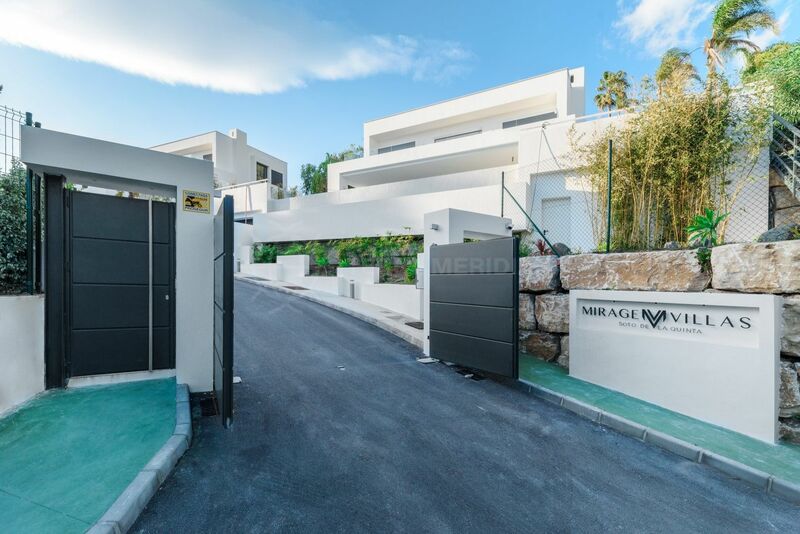 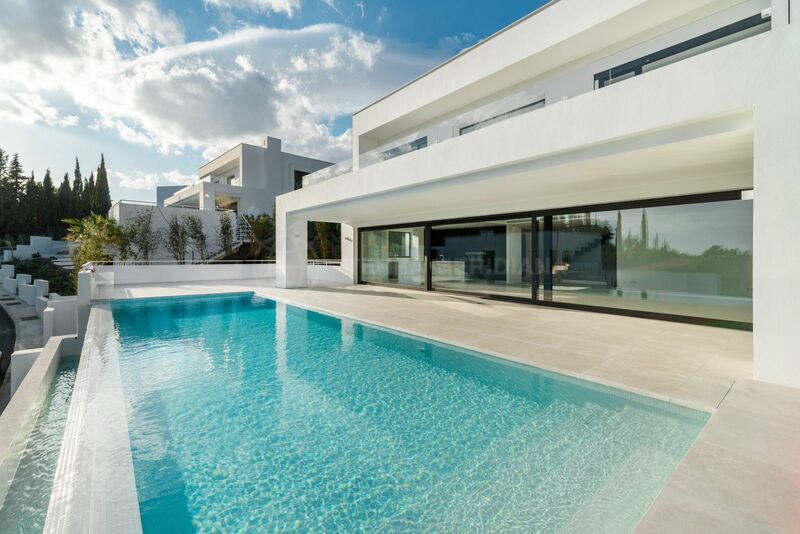 Ideally located in the exclusive Marbella "Golf Valley" and a short 5 minutes drive from Puerto Banus, this cutting-edge villa is an architectural gem of studied simplicity. 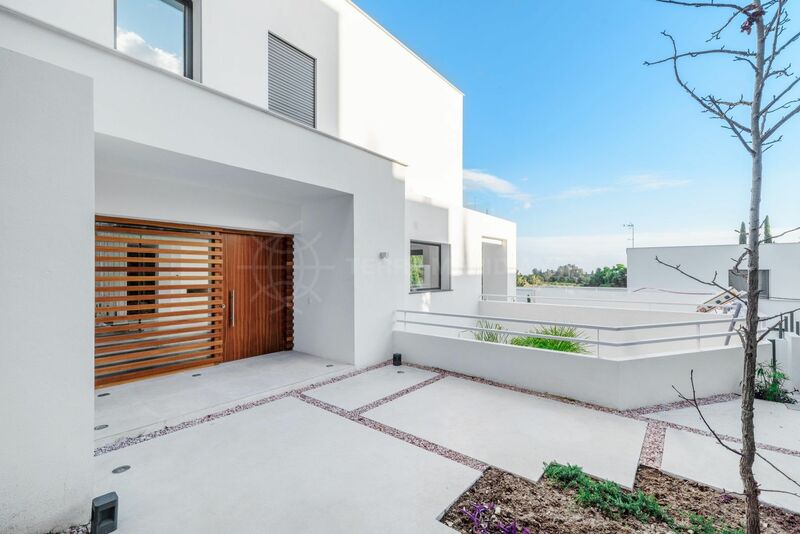 The property boasts an organic contemporary aesthetic design with elegant colours to softens the geometry of the home while evoking calm and tranquillity to create a restful and serene atmosphere. 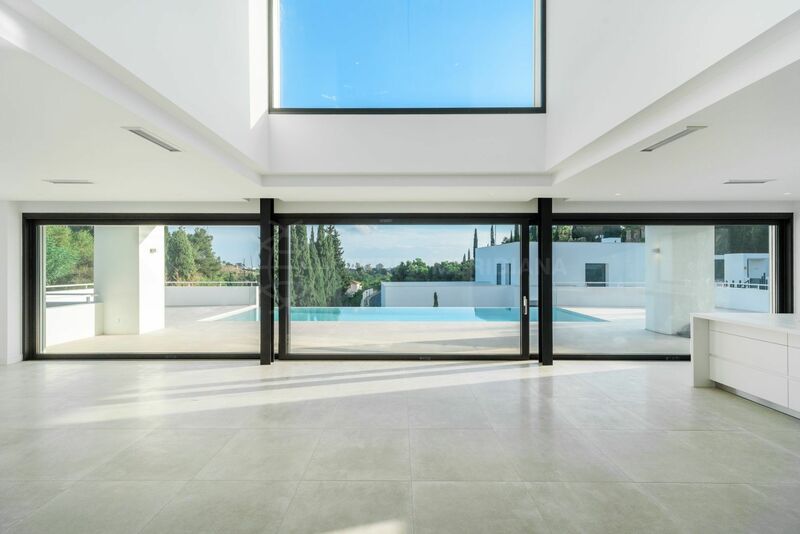 Floor to ceiling glass throughout the property allows natural light and creates unity with the superb exterior and natural beauty beyond. 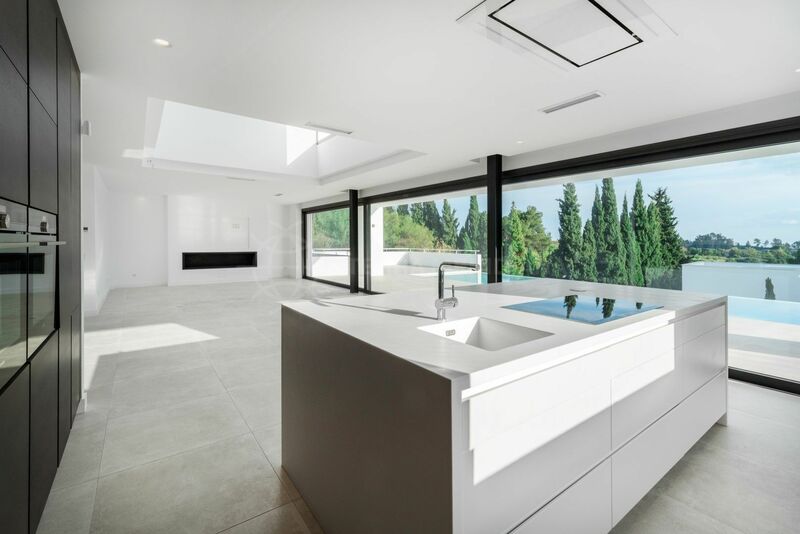 The open-concept innovative kitchen is modern yet functional and flows harmoniously into the living room area which is accented by full height glass sliding doors with far reaching views of the surroundings. 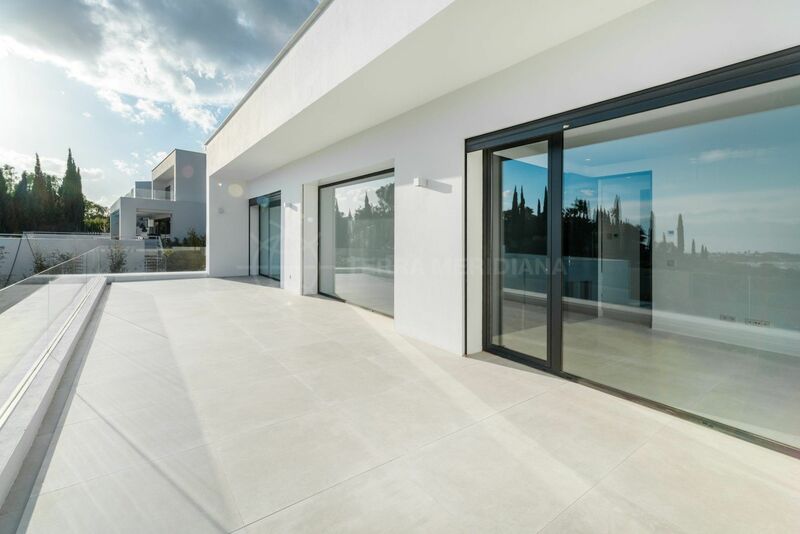 The sizeable covered outdoor terrace is ideal to unwind and enjoy a pleasant year-round Mediterranean climate. 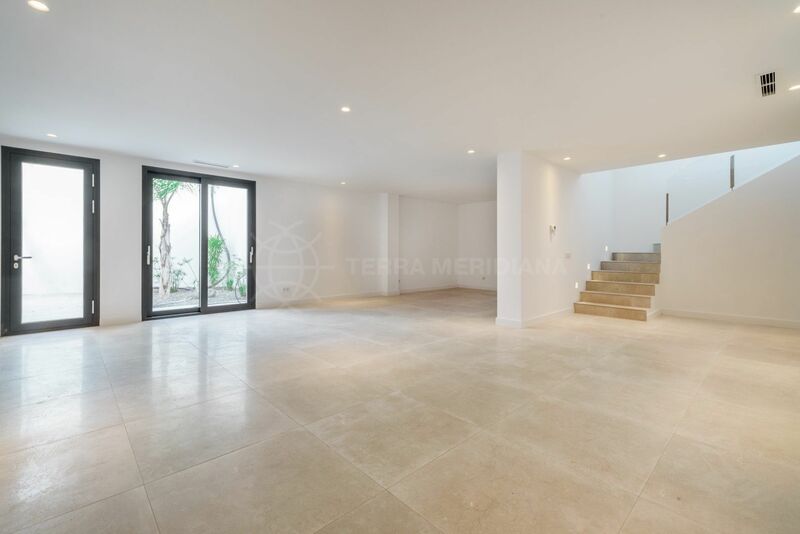 Soto de la Quinta is a quiet gated complex close to the beach and all amenities. 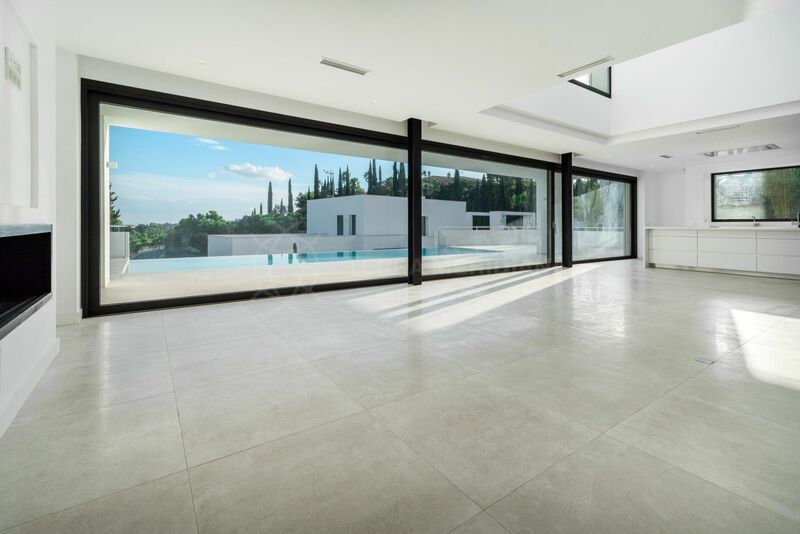 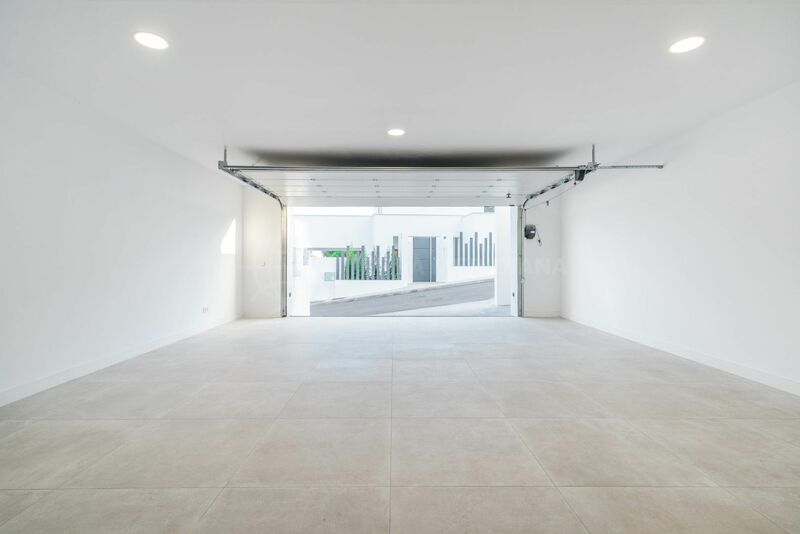 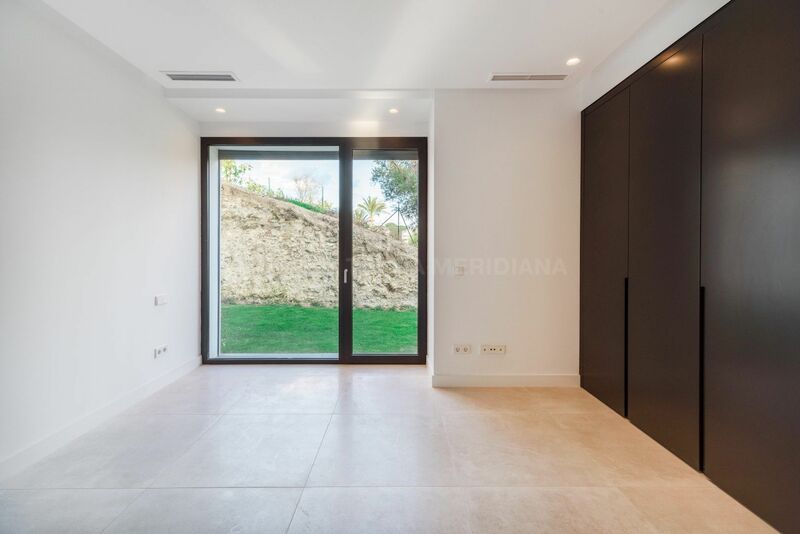 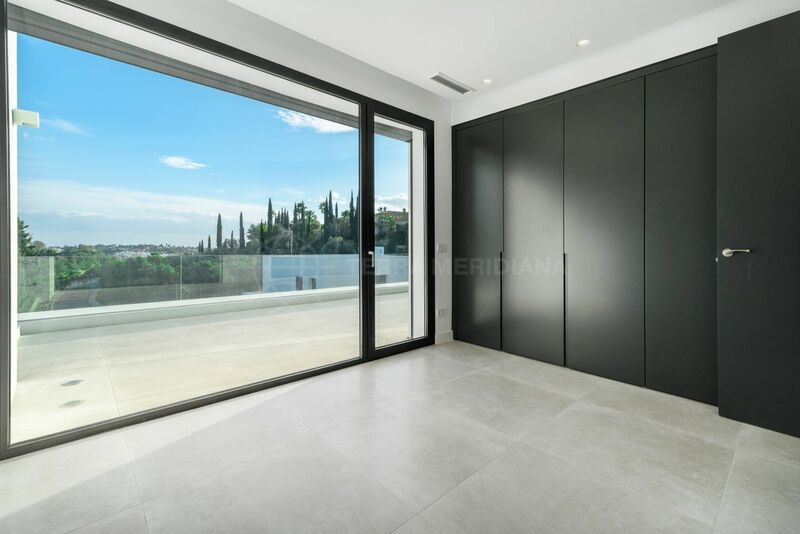 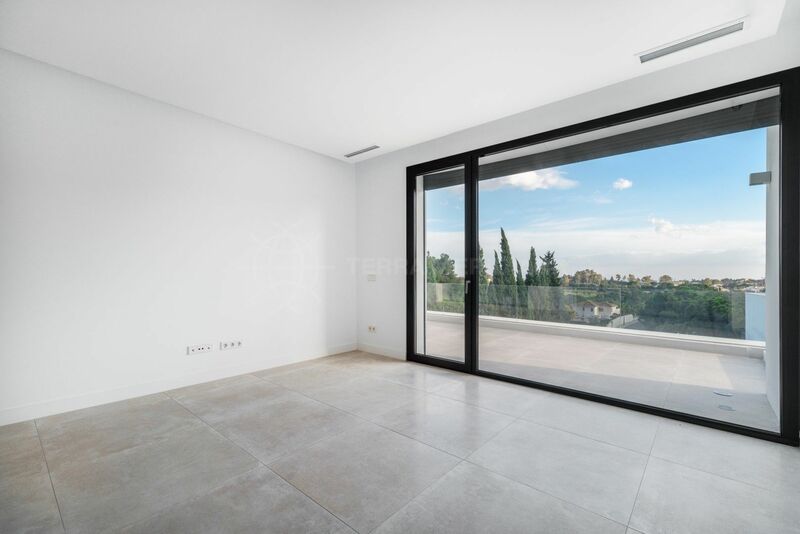 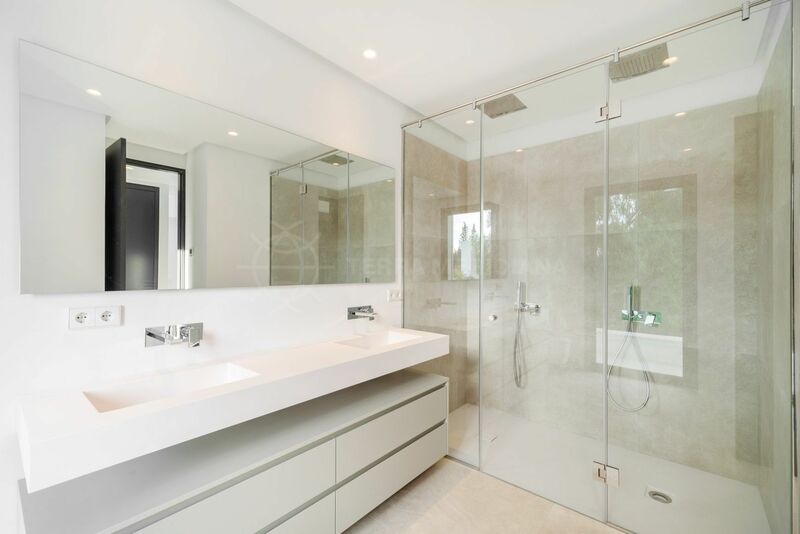 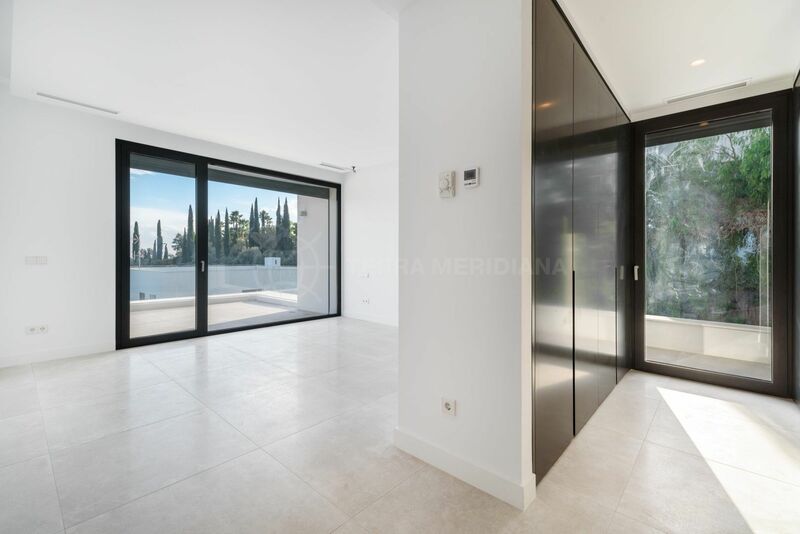 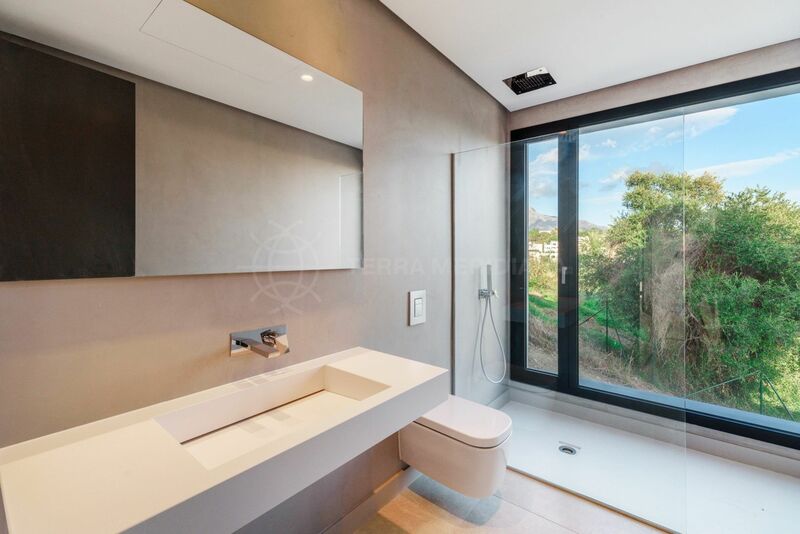 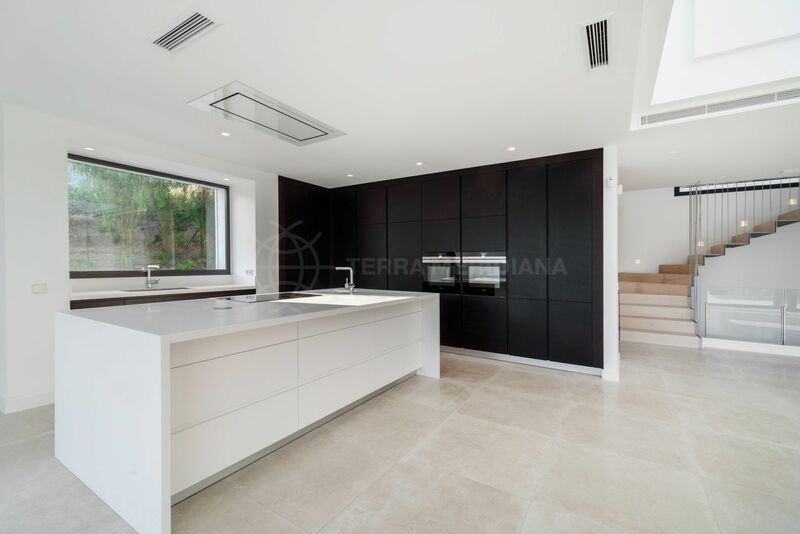 Benahavís: a bedroom, and much more, with a view 01/28/15A comprehensive rebuild of a tired, traditional house has produced a clean, contemporary home, finished to exacting standards, that benefits from stunning views over the surrounding area down to the sea. 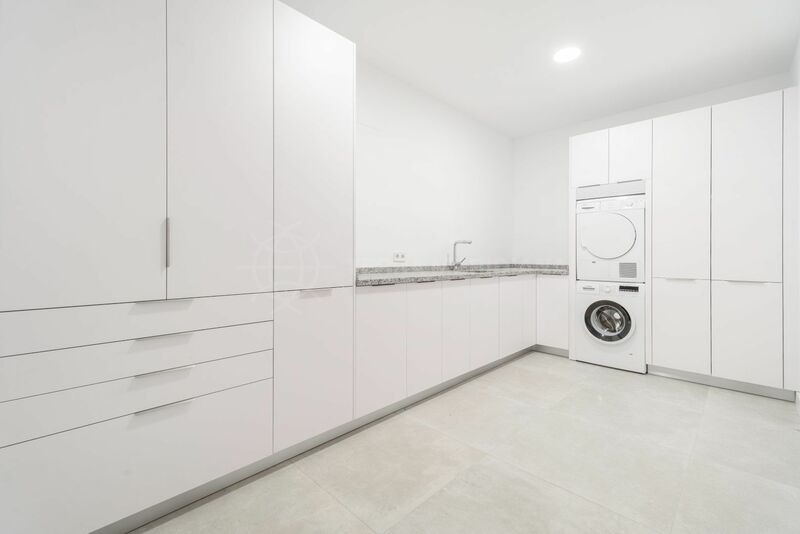 "Dream home in an exclusive neighbourhood near to all amenities." 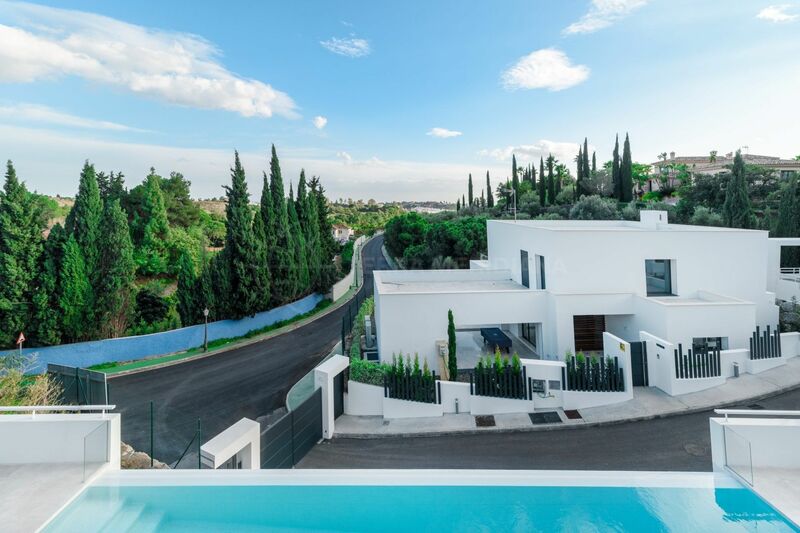 Please, send me more information about ref TMXV1813, Villa in Soto de la Quinta, Benahavis or similar properties.